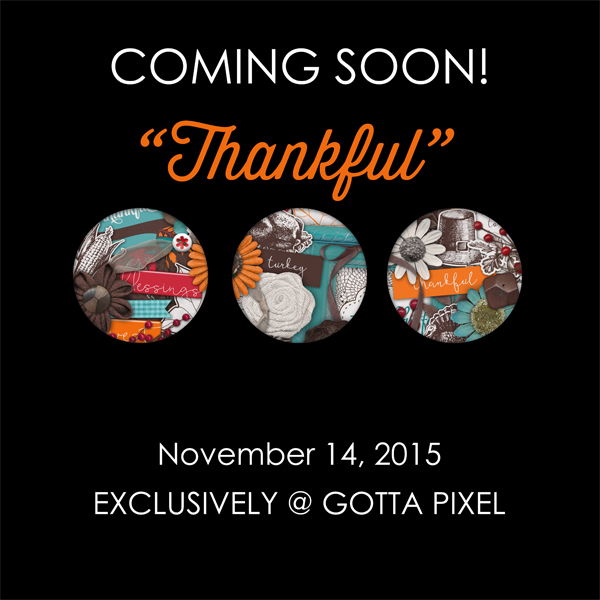 Word Art World: Win "Thankful" + NEW Free Page Kit Coming Soon! 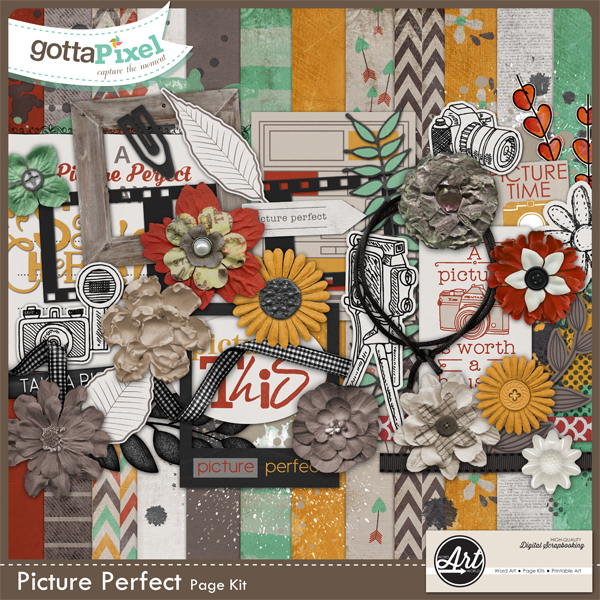 Win "Thankful" + NEW Free Page Kit Coming Soon! For a chance to win, join me on my Facebook page and leave a comment about what you are "thankful" for. I will announce the winner on Saturday, November 14th. in my store @ Gotta Pixel. so you can stop by and grab each daily portion. I will not be able to offer any missed portions at a later time, so be sure to check back everyday. FREE KIT available November 12-18 only.